Meet the Entire Devolutions Family! If you’ve been hanging out in our blog or forum for the last couple of months, you’ve likely noticed that we’ve been adding some talented new people to the growing Devolutions family. In fact, in just a year, our team has doubled – and we aren’t done yet! We expect to get even bigger in 2015. 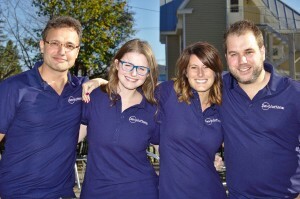 For now, however, we’d like you to meet the entire Devolutions family – and the experts behind Remote Desktop Manager -- by visiting our NEW Team Member page at: https://remotedesktopmanager.com/company/team. To learn more about a particular team member, simply click on their photo to read their bio. 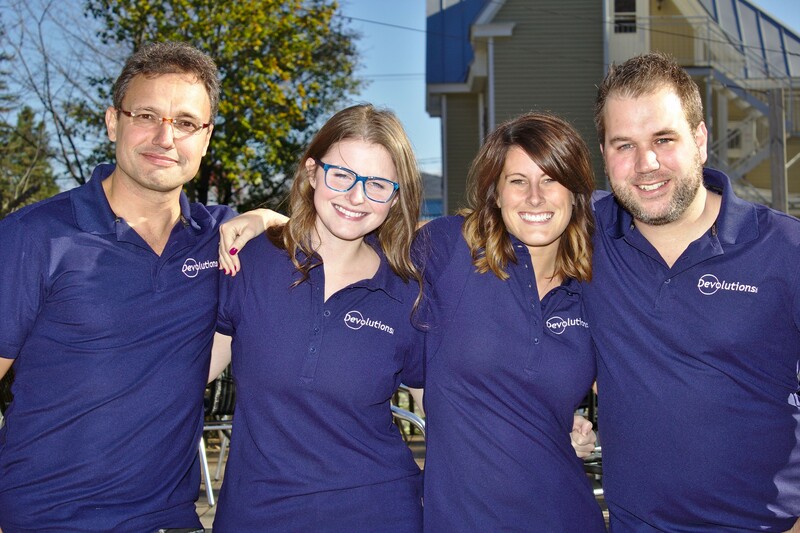 You’ll learn about their background, interests, hobbies, and their role here at Devolutions. And we couldn’t resist sending a special shout out to our Marketing Team! These are the folks behind the blog, Twitter, Facebook, LinkedIn or Spiceworks. Of course, all of our growth is thanks to YOU, our amazing community of IT Pros. Without your support and trust, we wouldn’t be growing – in fact, we wouldn’t even exist! So again, thank you for being a part of our story, and we promise you that the best is yet to come! Arrow_Left_MediumWhat makes a GREAT Workplace?